Notice of Intent to request designation of Brownfield Opportunity AreaNorthfield Community LDC of Staten Island is hereby providing Notice of Intent to nominate the Port Richmond-Mariners Harbor Brownfield Opportunity Area Step 2 Nomination Report in the Brownfield Opportunity Areas (BOA) Program to the New York State, Department of State for official designation. Successful designation of the Port Richmond-Mariners Harbor BOA will make available additional Brownfield Tax Credits for eligible projects and give project grant or financing applications priority and preference from state, federal and local agencies as allowed by law. Copies of the BOA Nomination document will be available for review for 30-days, beginning on Thursday, April 25, 2019, online at www.NorthfieldLDC.org, or by visiting Northfield Community LDC, 160 Heberton Avenue, Staten Island, NY 10302. To view the complete report please click here 190410 PR BOA Nomination Report. On Monday, September 17, 2018, Northfield Community LDC & WXY presented the Port Richmond/Mariners Harbor Brownfield Opportunity Area Study Community Goals and Recommendations to the community. Please click here to view the FINAL PUBLIC MEETING – MONDAY, SEPTEMBER 17, 2018 PRESENTATION. Please email questions or comments to northfield.ldc@gmail.com before Wednesday, October 3, 2018. 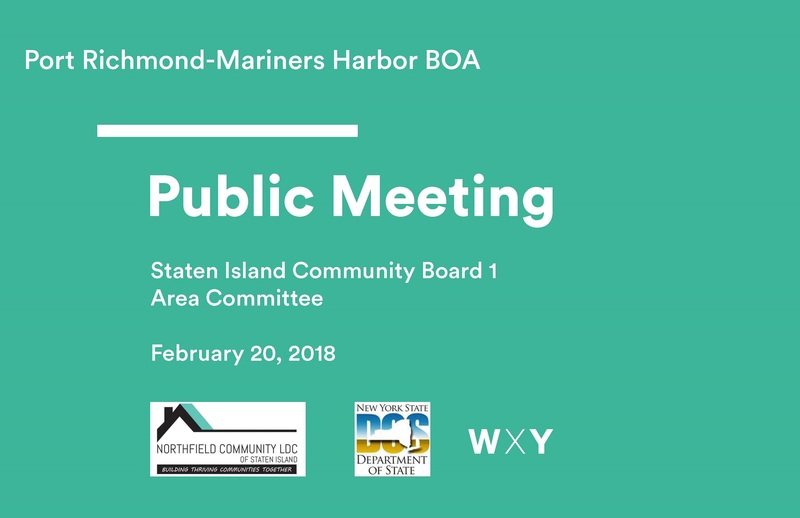 Please here to view the PUBLIC MEETING PRESENTATION – TUESDAY, FEBRUARY 20, 2018. Please click here to view the COMMUNITY VISIONING WORKSHOP – TUESDAY, OCTOBER 24, 2017. Northfield Community LDC is leading the Port Richmond-Mariners Harbor Brownfield Opportunity Area (BOA) study in collaboration with the New York State Department of State and community partners. A BOA is a state-funded community planning tool which is meant to be a catalyst for economic revitalization in areas where there is contamination or perceived contamination. Together, with the help of professional planners, we have undertaken this BOA to unlock the potential that exists in the Port Richmond and Mariners Harbor communities, and create a roadmap for thoughtful development in keeping with community consensus. We will identify up to six strategic sites, provide tools—including development scenarios, pro-formas, and technical assistance—to encourage investment, and engage government agencies to leverage resources to bring about positive outcomes. Information and feedback from community stakeholders is essential to the success of this planning effort. Therefore, we encourage you to participate in this process by attending community planning sessions or by reaching out to us via email at northfield.ldc@gmail.com. In 2014, working with the New York City Department of City Planning, we developed the first phase of our work: a series of recommendations for the eastern portion of the study area, called Subarea A, centered on the Port Richmond Avenue commercial corridor. 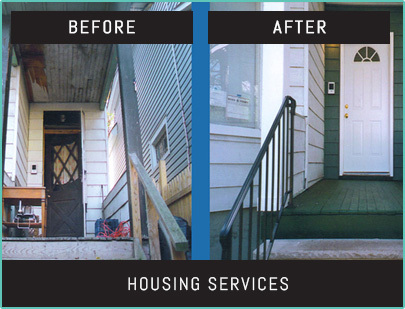 and a clean environment protects the health and well-being of residents, workers, and visitors. In order to complete the BOA study, we applied for supplemental funds for Phase Two. Now, these funds are in place, and we have selected a team of urban planners to work with us. Phase Two will include portions of Mariners Harbor devoted to industrial uses and their adjacent neighborhoods, together called Subarea B. Once our analysis of Subarea B is complete, we will create a single, consolidated BOA plan incorporating recommendations from Phase One and including both subareas. We held our first Community Visioning Workshop for Phase Two on October 24, 2017. At this session, we asked the following questions to help better understand community needs and priorities for the BOA area as well as seven specific topics. 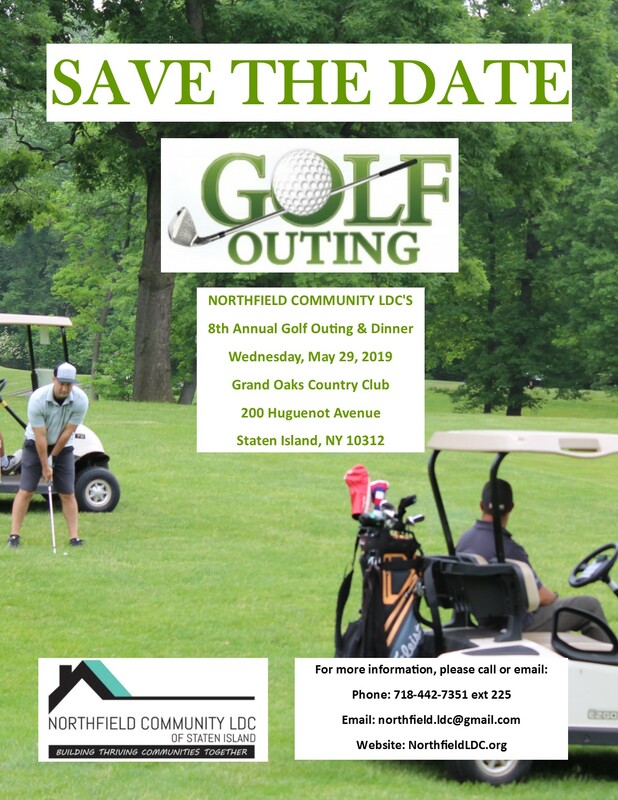 We invite you to respond via email at northfield.ldc@gmail.com and let us know what you think. 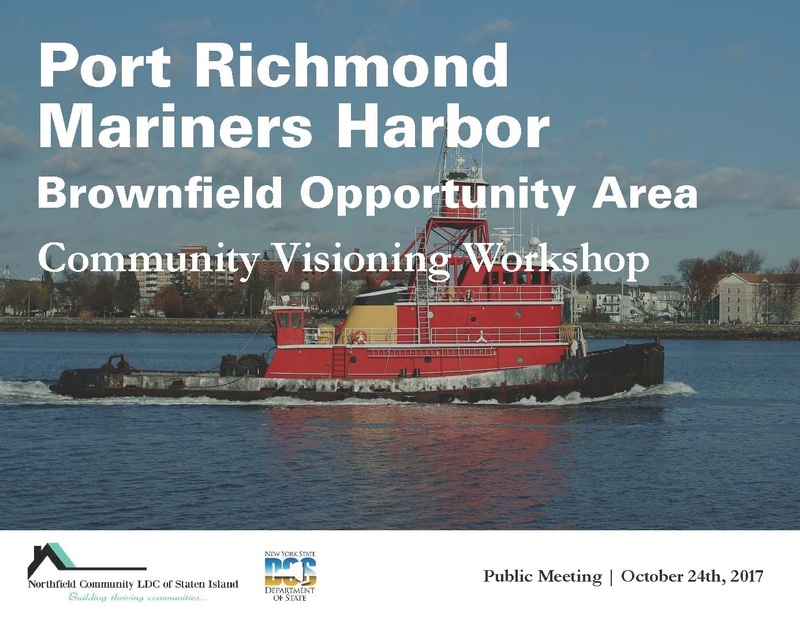 What is already underway in the Port Richmond-Mariners Harbor area (community strengths)? What else needs to happen (community short-term goals, opportunities)? 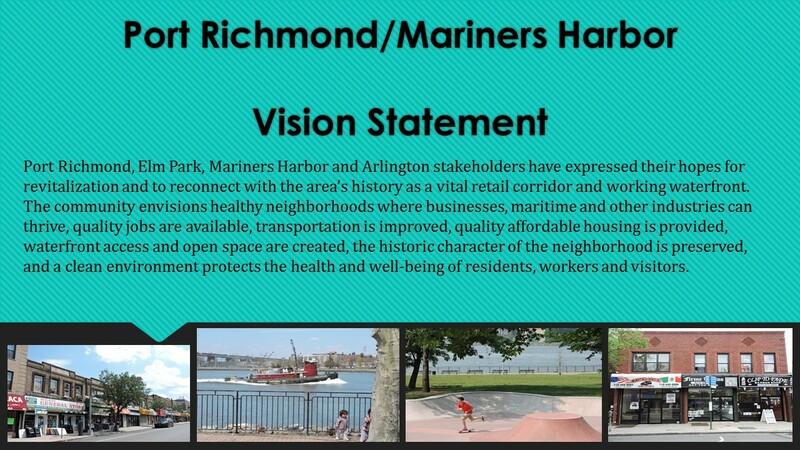 What are the community’s longer-term visions for Port Richmond-Mariners Harbor? Where are the BOA area’s existing cultural anchors? What historic buildings or landscapes would it be helpful to preserve or renew? Where are the best opportunities to support the cultural richness of Port Richmond and Mariners Harbor? And what partner organizations could help? The Mariners Harbor and Port Richmond waterfront support many important maritime businesses. What do these businesses need to thrive? And what opportunities can marine industry offer for BOA area residents? Where are the best places to expand public waterfront access? Are there other opportunities for the community to utilize the waterfront as an asset? Truck traffic through the BOA area is a widespread concern. Where are the biggest problem areas for truck impacts on residents? Narrow street widths contribute to traffic congestion, particularly on Richmond Terrace. Where do they create major problems for truck logistics? What are the community’s priorities for better public transportation access in the BOA area? What other opportunities might there be to improve transit in the BOA area — bicycle lanes, CitiBikes, car-share services, ferry service? What type of re-use of Staten Island Railroad’s abandoned North Spur would have the greatest benefit to the Port Richmond/Mariners Harbor neighborhoods? What type of job opportunities would be most helpful for the area? What kind of business development should be encouraged on the Port Richmond Avenue retail corridor? On Richmond Terrace? Are there specific strategic locations? What kind of business development, if any, should be encouraged in the area around Granite and Lake avenues, which is zoned for heavy industrial use? 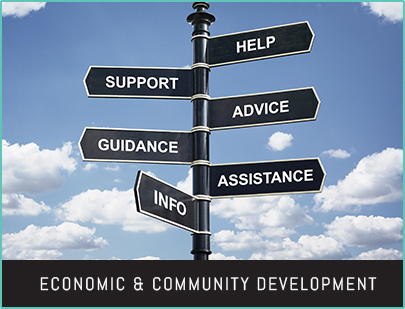 What kinds of new businesses are most needed to serve BOA area residents? 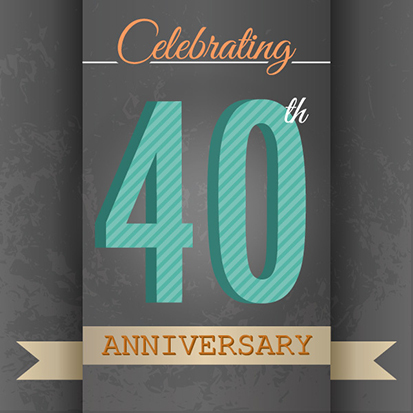 What are the biggest challenges facing small and larger business owners? What types of housing are most needed in the BOA area? And where should new housing be created? If housing “overdevelopment” has impacted the BOA community — whether through large-scale new development or infill development on existing lots — where has that occurred? Do you see the need for increased housing density within the BOA community? Where do you see conflicts between industrial uses and adjacent residential fabric? 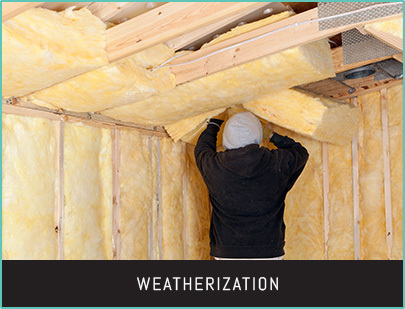 And what would help lessen industry impacts on area residents? The BOA area, especially Mariners Harbor, has a large youth population. What services and facilities do the area’s young people need to thrive? What are the biggest health challenges facing the area’s residents? Where are environmental hazards in the BOA area — whether from contaminated land, vehicle emissions, industry, flooding, or other sources? What other opportunities can be created to improve health and wellness? What do you think have been the most successful arts initiatives to date within the BOA area? Where are those located? Where would be the best opportunities in the Port Richmond/Mariners Harbor BOA area for public art projects? What other arts activities would you like to see supported and created? And where? How could arts activities best be shaped in a way that benefits the area’s economic development?